Updated Sunday August 28, 2016 by AUBL Miami. 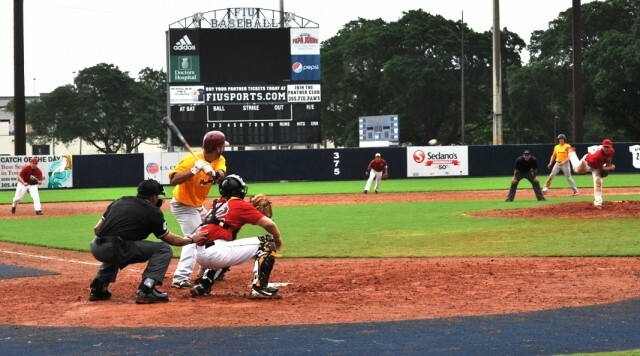 AUBL Miami has officially signed a contract to play 6 games at FIU Stadium this season. 3 games will be played Sunday 8/21/16 and 3 games will be played Sunday 9/11/16. AUBL Miami also played 53 games at FIU Stadium in 2014 and 2015. Contract talks for future games at University of Miami and FIU are currently underway. The game starting at 4:00 pm each week will be broadcasted.